← Preparing for 2010/11: Prometheus unbound? This entry was posted in 4. 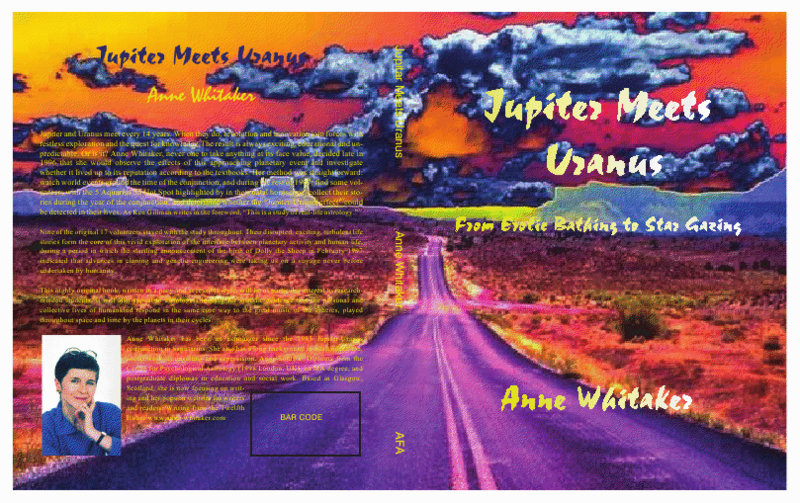 Reviews: "Jupiter Meets Uranus" (published AFA 2009) and tagged "Jupiter meets Uranus", 1997 Jupiter-Uranus conjunction in Aquarius., 2010/11 Jupiter/Uranus conjunction, Jupiter-Uranus conjunction in Aries June 2010, Jupiter/Uranus conjunctions, The Centre for Psychological Astrology, The Inner Wheel, Writing from the Twelfth House. Bookmark the permalink. A wonderful glowing review and every word spot on!!!!! Thanks Carole! I hope you have found The Inner Wheel by now.